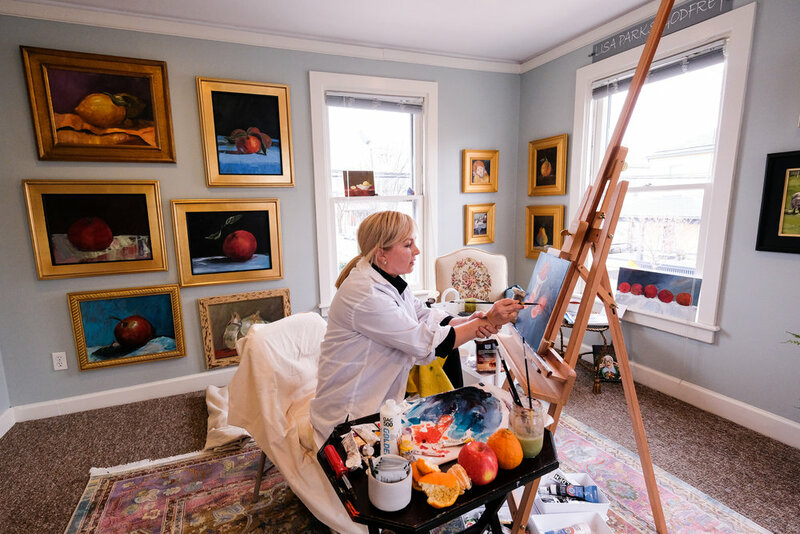 Sharon Weiss Gallery is proud to support the local arts community by offering leased studio space in the Fabulous Short North with a welcoming and inspiring atmosphere. Currently, our studio is fully occupied. To be added to our waiting list, please call 614-291-5683.